Here you’ll find information about relevant government consultations, publications, guidance, links and information designed to help local groups and individuals keep up to date on heritage, planning etc.. 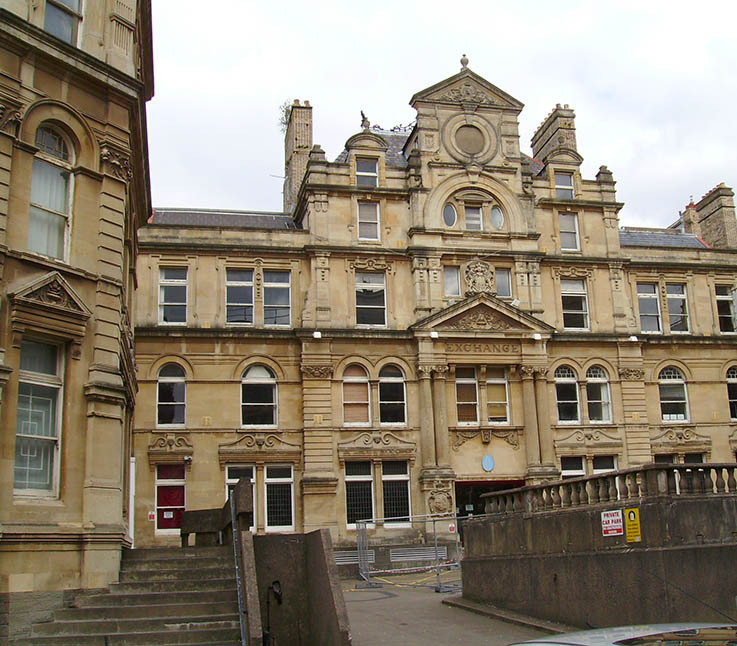 Linked documents include the consultation documents, responses and the Civic Trust’s briefing papers and updates from the Civic Trust website. We welcome updates and feedback from civic societies and other local groups. Following the introduction of the Bill the Planning Division of the Welsh Government has published a number of consultation documents. 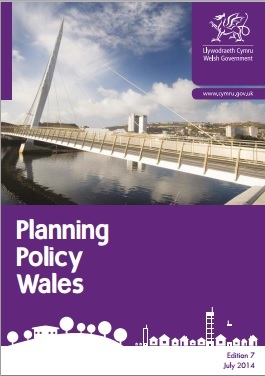 These can be found here:http://wales.gov.uk/consultations/planning/?lang=en. The consulations include those listed below. To assist civic societies in their responses to the consultations, the Civic Trust has provided briefing papers and suggested responses or issues to consider for those consultations listed below. 1.2.1 The Heritage Bill is scheduled for introduction to the National Assembly for Wales in spring 2015. During 2014, the Bill will be drafted and the materials needed to support its introduction will be prepared. 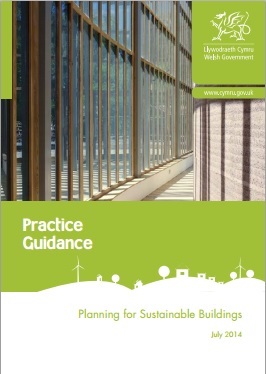 Updated in February 2014, Planning Policy Wales has again been updated in August 2014 to amend policy on Sustainable Buildings in Wales.